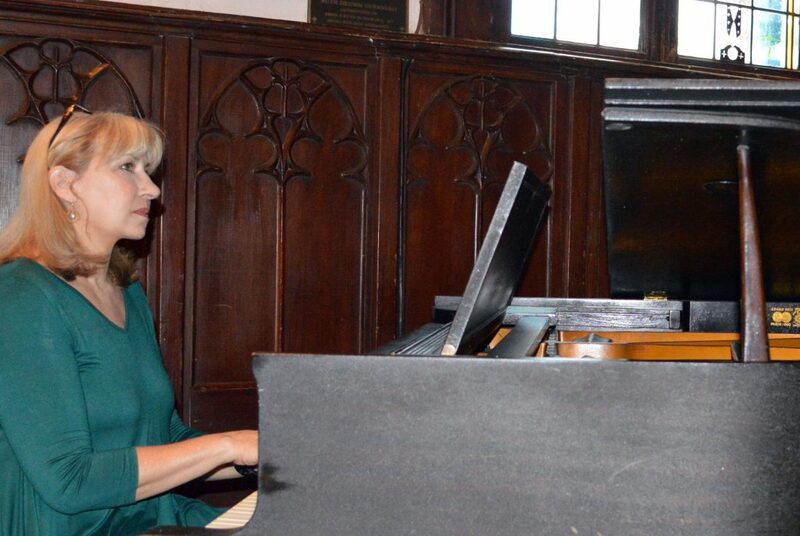 Wedding music for the discerning bride, music for any occasion, played by pianist, Linda Lorenzen; BS, BA, MS. Ms. Lorenzen studied under renowned pianist, Robert Guralnik. She won the high school New York State Soloist of the Year award at 16 and was the featured soloist at Allstate Orchestra. Her undergraduate work in music was at Indiana University School of Music as well as New York State University. She taught and performed for the last 29 years at the Schools of the Sacred Heart in Grand Coteau, Louisiana. Her repertoire includes classical and popular music. She performs with vocalists, violinists, flautists and trumpet players from the surrounding area. She teaches piano technique, theory and composition, classical and popular.